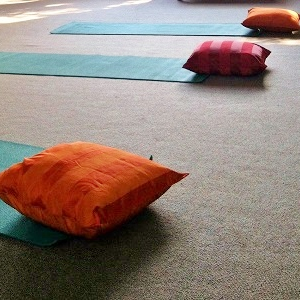 LaiLin Yoga offers general, private and workplace yoga classes in Sydney's northwest. Classes are designed to relax and revitalise you and help you develop awareness of your body and its capabilities. They are suitable for all levels of fitness and experience. Beginners are welcome! Take time out for yourself and bring some balance into your life. General yoga, seniors, relaxation. A range of classes to suit all levels of fitness and experience. Private classes and personal plans. Yoga at a time and place that suits you. A gentle, meditative style that focuses on you. Learn more about LaiLin Yoga.